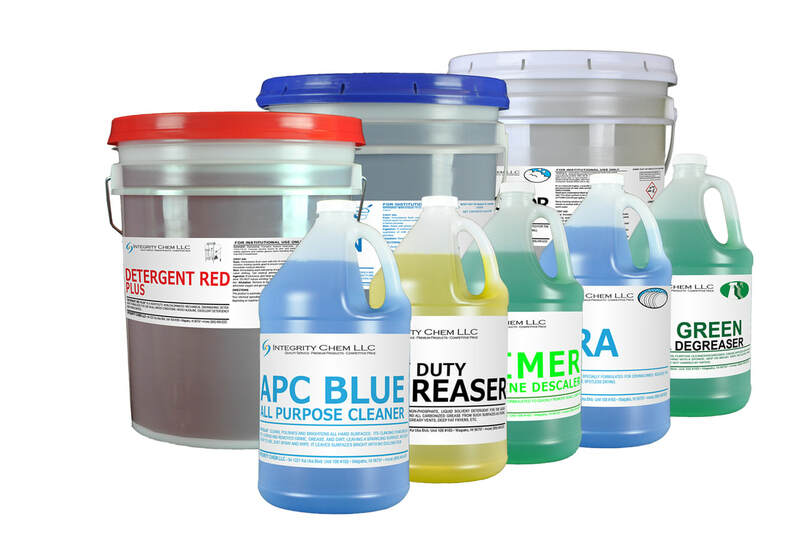 A leading distributor of dishmachine, laundry and general cleaning products, Integrity Chem strives to provide quality service and premium products at a competitive price. ​With over 30 years of combined service in the warewashing and laundry chemical business in Hawaii, we are ready to serve you. Integrity Chem supplies concentrated institutional products at low use-cost. With our ongoing R&D, you can be assured you are getting the latest advancements in cleaning products & solutions. With our new GreenClean product line, we also bring environmentally friendly choices for your business. Learn about some of the products we have to offer, or contact us today for a customized solution designed to meet YOUR needs. 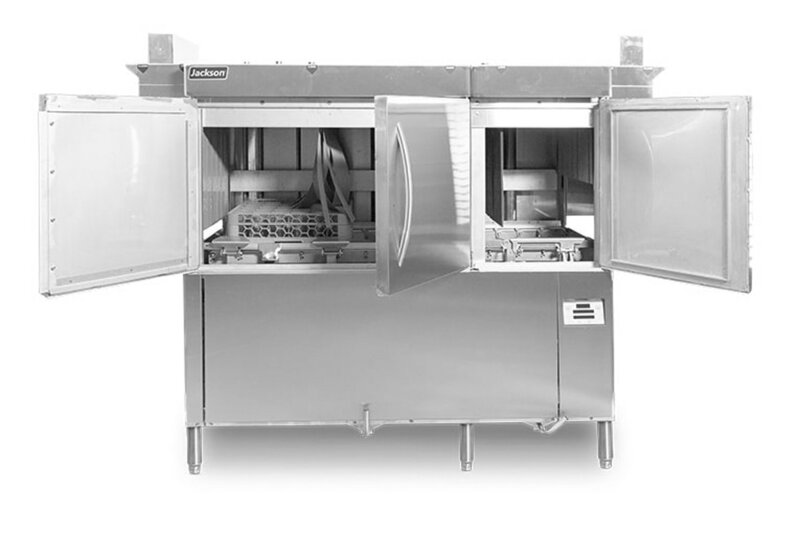 Through our equipment partners, we provide dishmachine purchase and leasing at competitive prices. 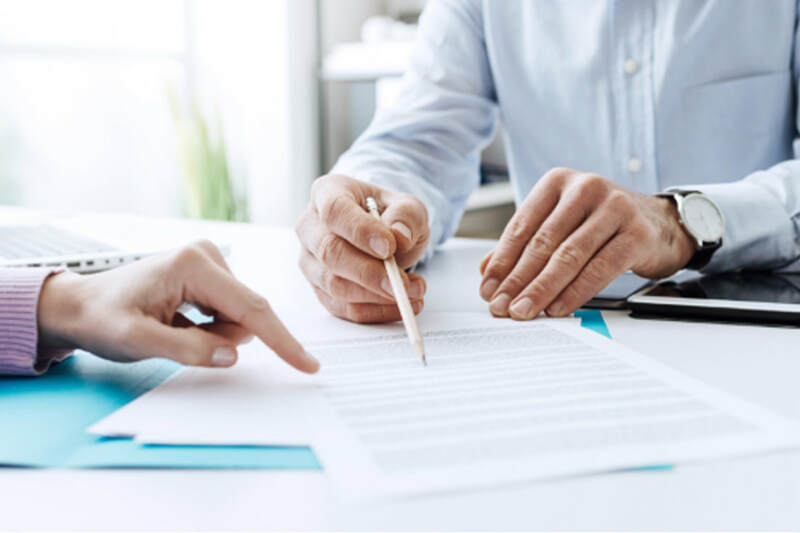 Click to learn more or contact us toady to discuss your needs. Integrity Chem offers a number of services to assist you with all your cleaning needs. From developing sanitation protocols to ongoing maintenance of your equipment, we will help to keep your operations running smoothly and in compliance. Here are just some of the reasons why Hawaii businesses have been trusting Integrity Chem with their cleaning needs for over 30 years. We carry quality products that will get the job done the right way, every time, so you can get on with your job. We offer our products & services at competitive price points. We will work with you to design solutions to fit your needs and budget. Professional, friendly, and always with ALOHA, we are a family-owned business and will treat you like Ohana too. 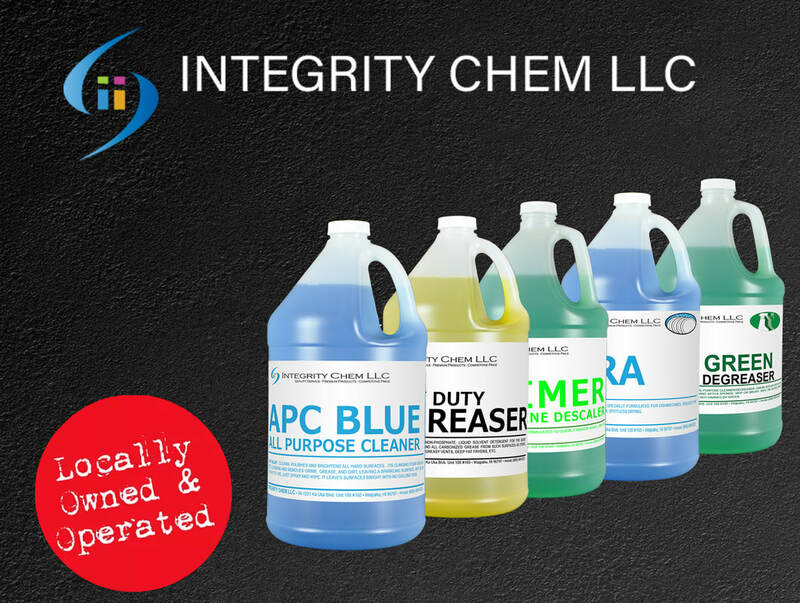 ​Integrity Chem is a local, family-owned chemical service and dishmachine sales and rental company. We offer competitively-priced products for commercial laundry, dishwashing and housekeeping applications, while striving to promote green and environmentally-friendly business practices.